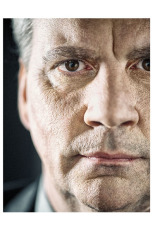 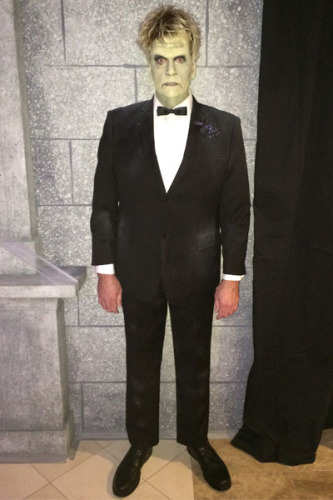 Ft. Worth Opera spot - "Festival"
Acting, singing, and voice talent make Jim Johnson a true renaissance professional. 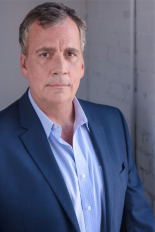 His prior broadcasting career means he can offer live hosting and interviewing, with a polished anchoring/reporting style, as well as teleprompter and ear-prompter skills. 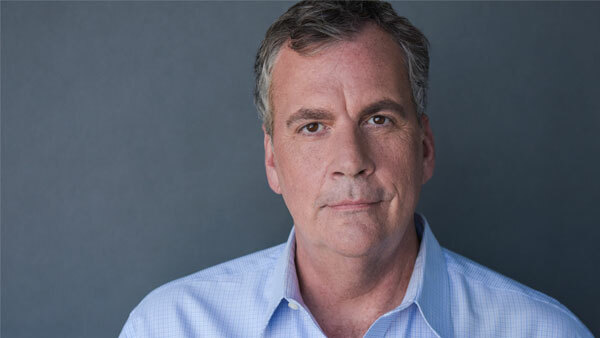 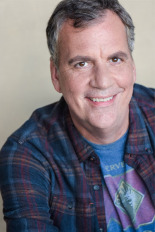 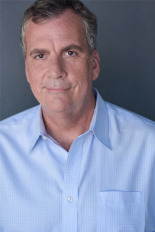 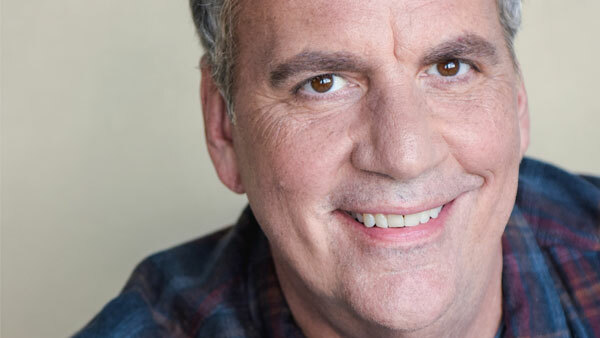 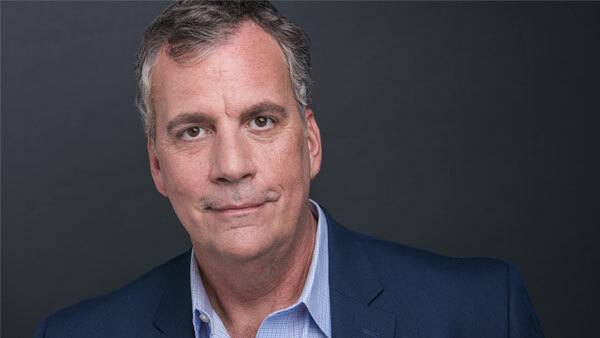 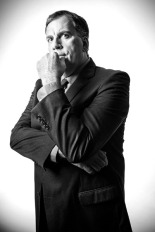 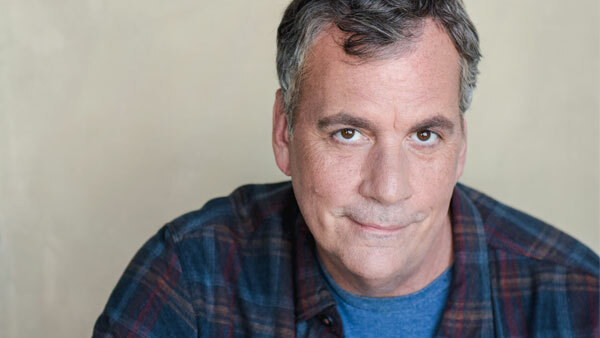 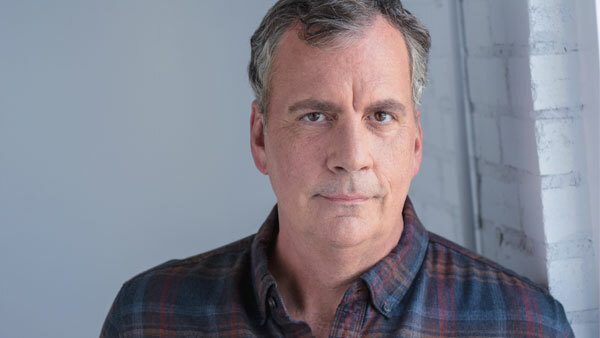 Jim’s background includes commercial narration and voiceover, including characters in regional and foreign dialects, and in “monster/alien” characterizations for Cartoon Network, FUNimation, and the Independent Film Channel. 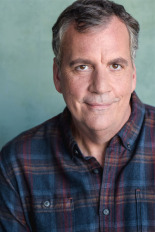 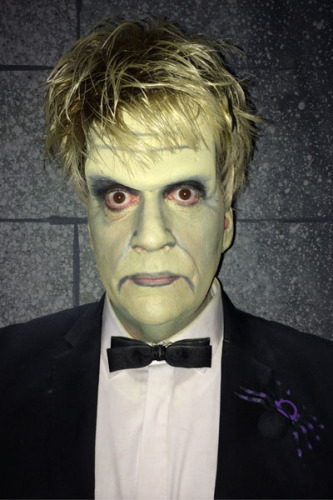 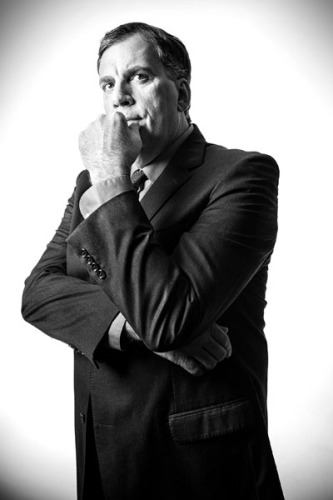 As a member of Actors' Equity, he regularly performs in regional theater, spanning from the deadly serious Sweeney Todd to comedic characterizations in “Forbidden Broadway.” A native Texan, Jim began his career as a soloist with the SMU Choir as an 8-year-old soprano.